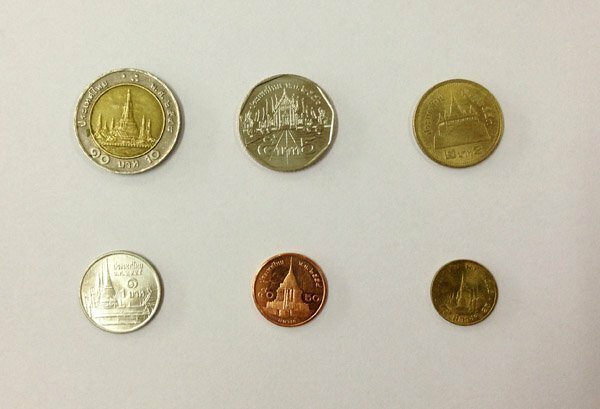 Did you know that each of Thailand’s Baht coins has a famous Bangkok temple on the rear. With a little planning it is possible to visit each one in a day but don’t forget to take plenty of small coins in change with you for the merit offering pots. 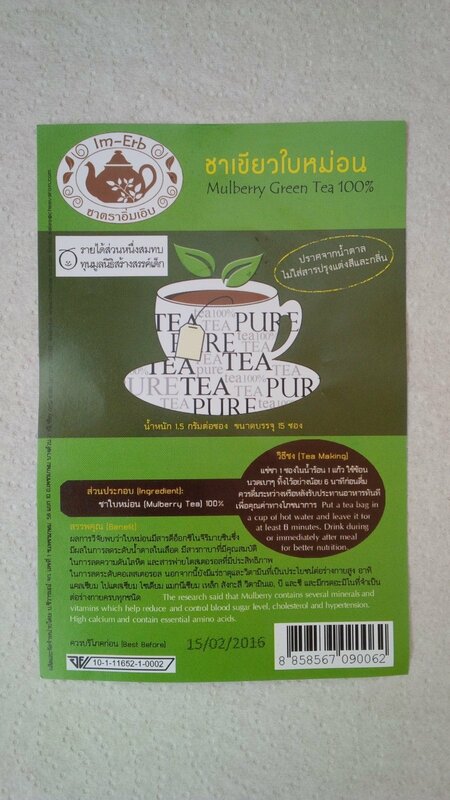 No worries if you forget though, you can buy pots containing 20 or 50 baht’s worth of small change when you arrive. 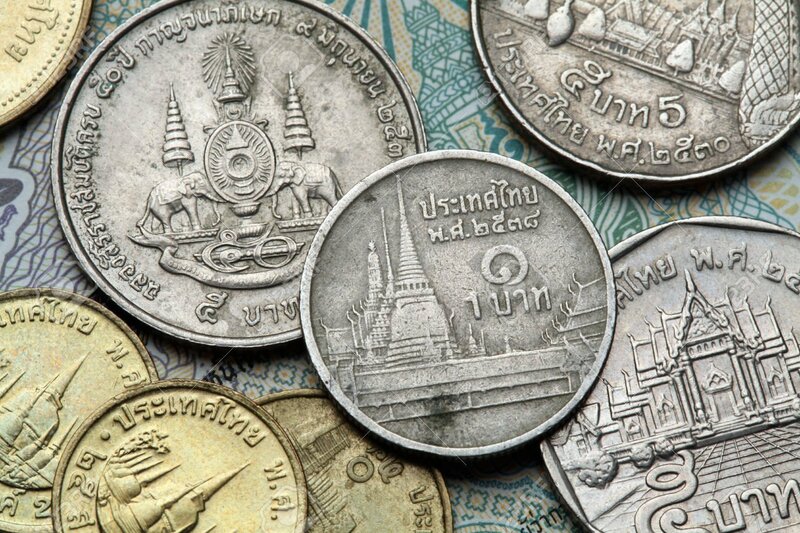 The 50 satang coin (one half of one baht) has broken the mould by depicting the chedi at Wat Prathat Doi Suthep in Chang Mai. 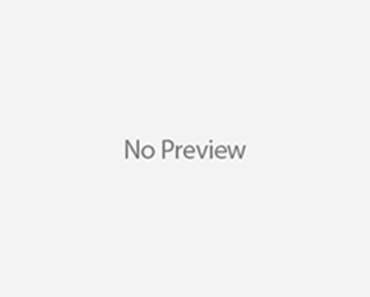 I will add the info for the 25 satang coin when I find it. In truth this coin is practically worthless and not often encountered by tourists.